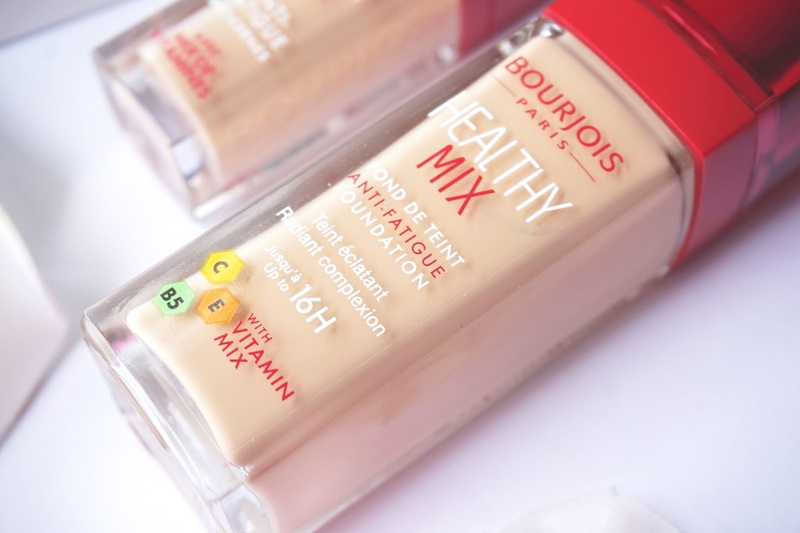 I have been using Healthy Mix Anti-Fatigue Foundation shade 52 Vanilla for nearly a month now and I have to compliment it's ultra lightweight formula that gives my skin a bare, clean sensation. 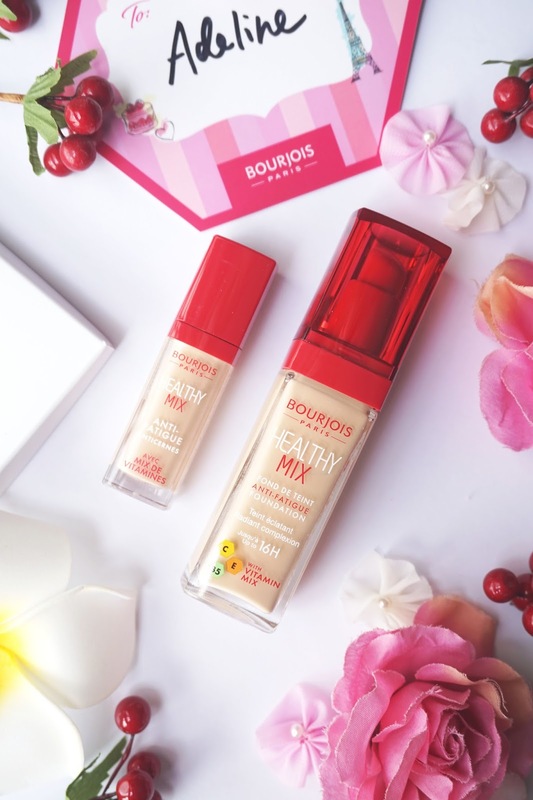 The foundation is semi-matt and gives a natural glow upon application; an instant brightening effect. Best of all, it has a really amazing lasting coverage! I always get home still looking fresh. 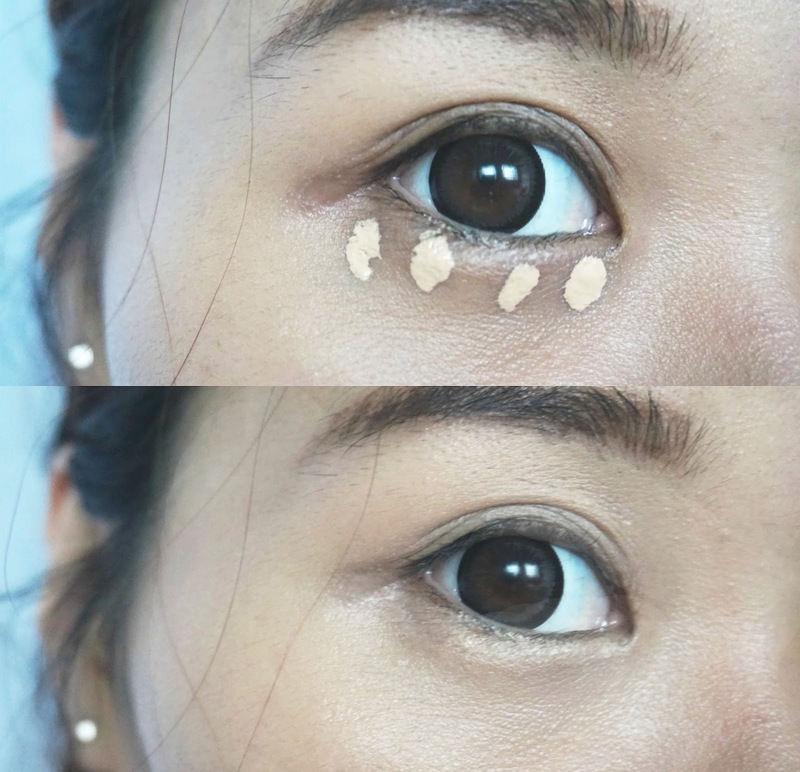 Apart from the foundation, you can bid dark circles and puffy eyes goodbye with the Healthy Mix Anti-Fatigue Concealer! 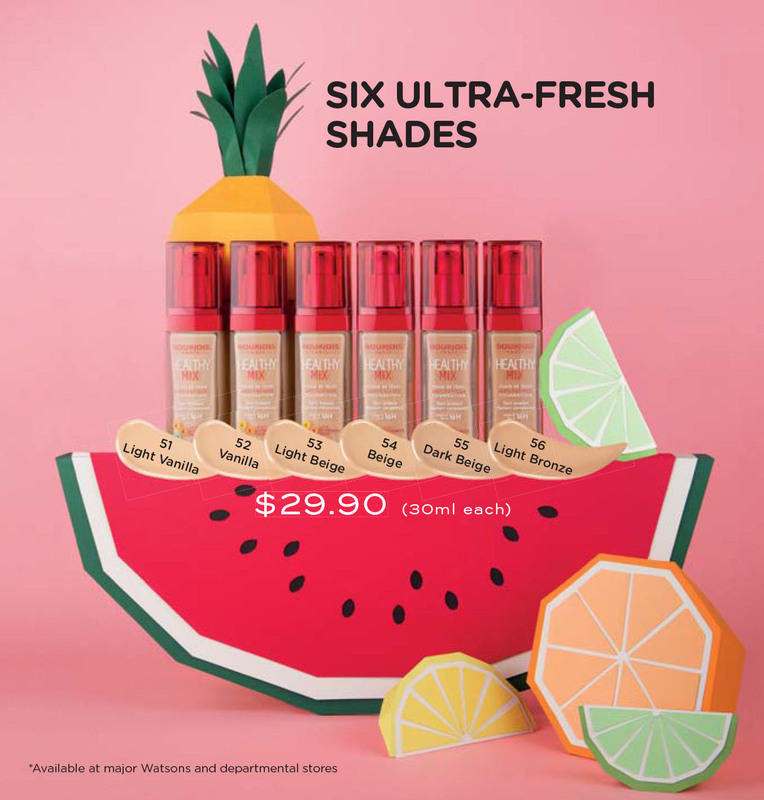 i am using shade 52 Medium, the concealer is formulated with spherical powders that covers up your flaw with a silky finish. 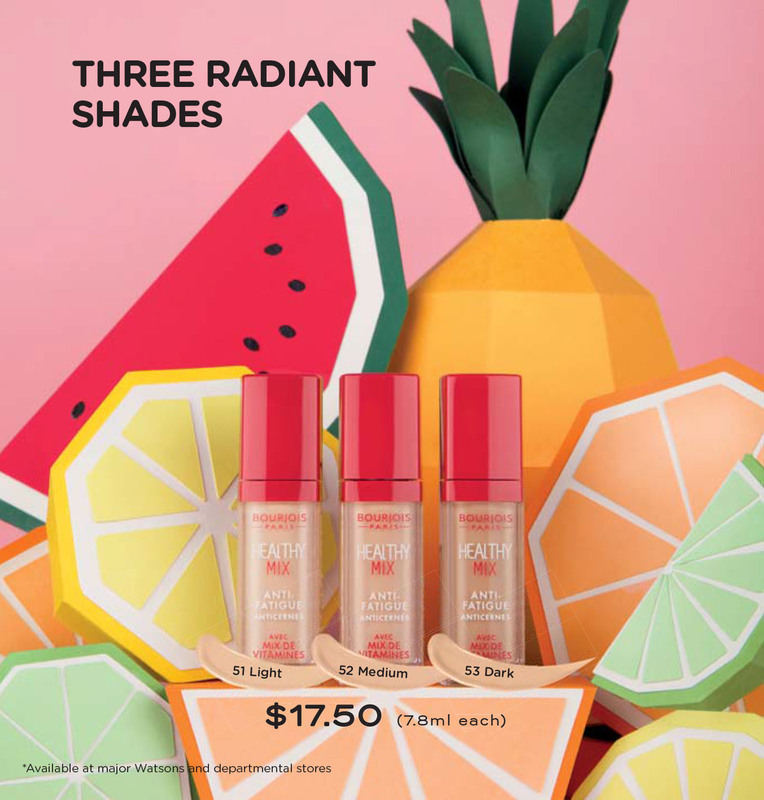 That aside, its light reflecting pigments gives off an immediate radiance that blends neatly with your skin.